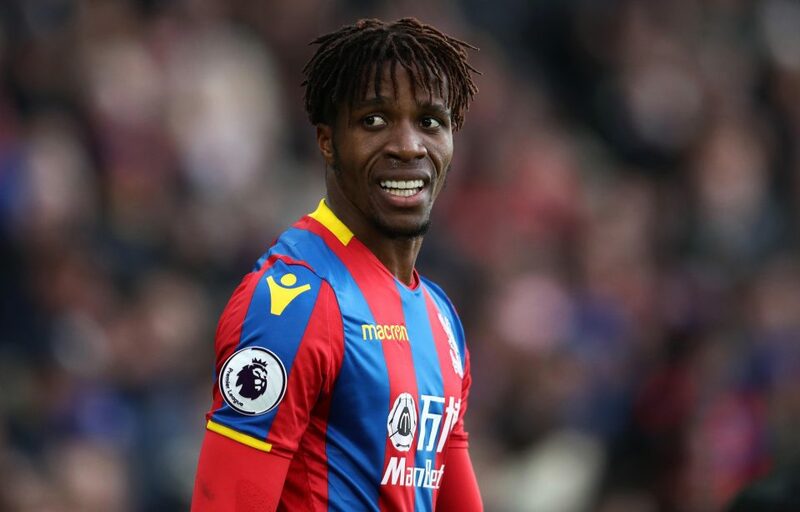 Former Manchester United midfielder Owen Hargreaves believes Tottenham can improve if they sign a world-class player, and tipped us to make a move for Wilfried Zaha. The Ivorian is possibly the best player in the Premier League from outside the top six clubs, and the Express claims that Tottenham have been linked with the attacker previously. Zaha has scored four goals and provided a couple of assists for Crystal Palace this season. However, his big move to Manchester United a few years ago did not work out. The Ivorian seems to have put that behind him as he consistently performs well for the Eagles. Hargreaves was speaking on BT Sport where he claimed that Mauricio Pochettino had done a great job this season. Spurs moved above Manchester City before their game against Arsenal and lauded the fact that every player seems to do well at the club. Hargreaves added that Pochettino only wants players that fit into the side and would not destroy the balance of the side, before claiming he wanted Zaha at the club. Spurs haven’t signed a player since Lucas Moura joined us, and we have gone two transfer windows without new faces at the club. 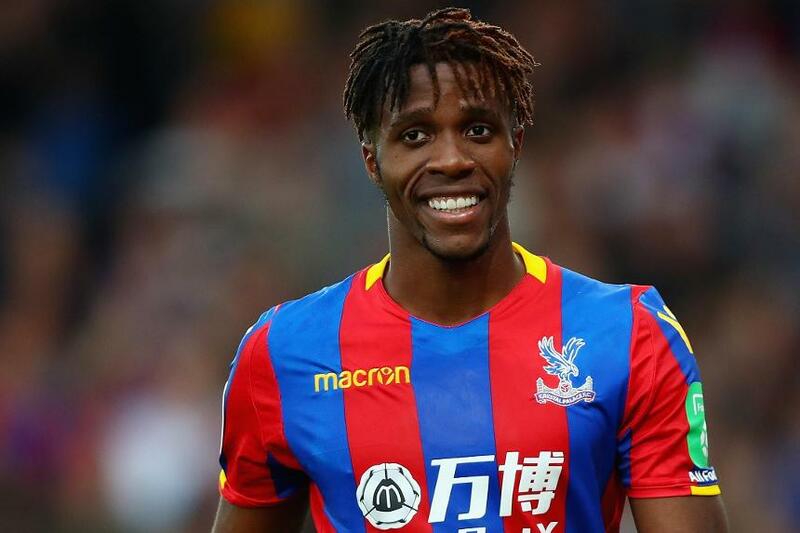 Zaha would be a fantastic signing for the club and can play in several positions across the front-line. The 26-year-old is yet to peak and could reach another level under Pochettino.